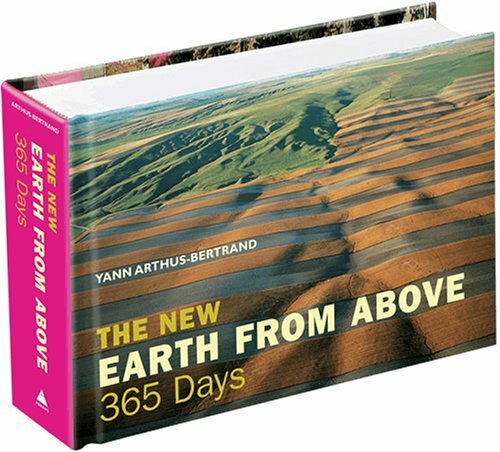 Completely revised and updated, The New Earth from Above: 365 Days has all-new photographs and text, including twelve essays on conservation and other global environmental issues by noted experts and activists. Yann Arthus-Bertrand's powerful aerial photographs reveal the incidental beauty of the Earth and its inhabitants, while the authoritative text explores current issues of sustainable development affecting the world: global warming, poverty, and biodiversity among them. The images offer a breathtaking vision of out diverse planet.